Celebrate with friends and loved ones at the Waldorf Astoria’s Grand Brasserie this Thanksgiving. 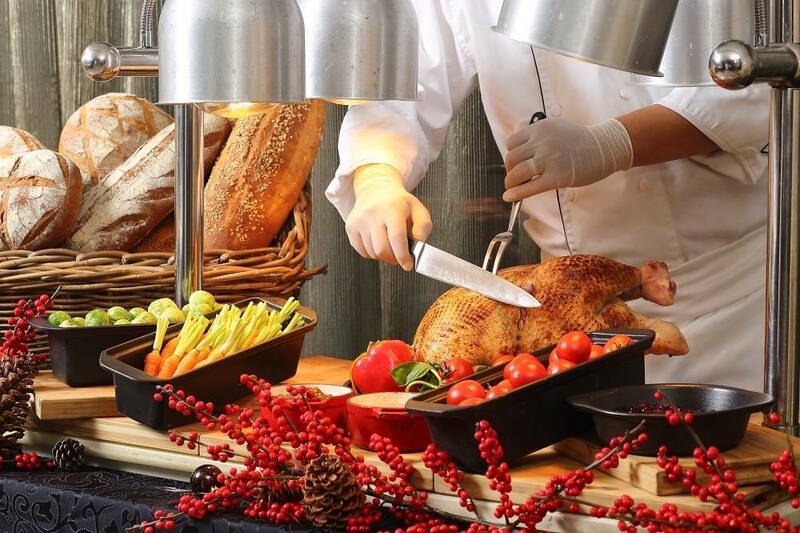 SHANGHAI, China – November 2018 – This Thanksgiving, the Waldorf Astoria Shanghai on the Bund invites you to enjoy a delectable Thanksgiving Buffet completes with traditional festive favorites on November 22 at Grand Brasserie. This Thanksgiving Buffet will feature a whole host of delicious home comforts to help you celebrate the holiday the right way. Enjoy a delicious selection of Turkey Day favorites including a succulent Rotisserie Turkey, Pumpkin-infused dishes, Turkey Stuffing, and a delicious array of desserts, from Pumpkin Cheesecake, and Traditional Pumpkin Tart, to Salted Butter Pecan Pie and everything in between! 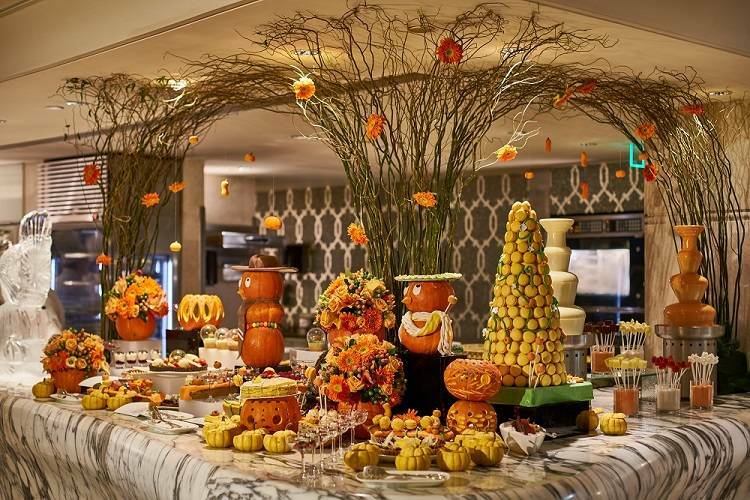 For those looking to branch out from the tried and tested holiday classics, the Thanksgiving Buffet will also include a range of Grand Brasserie’s most popular staples, including an incredible Australian Wagyu Beef, served with a red wine sauce, warming winter soups, slow-braised Oxtail Stew, Roast Leg of Lamb and more. With Thanksgiving also coinciding with the peak of crab season, our team of culinary wizards will be preparing a wide range of delicious crustaceans for guests to enjoy, including Tiger Crabs, Dalian Crabs, Queen Crabs, alongside some of the city’s freshest oysters and an assortment of beautifully prepared sashimi. 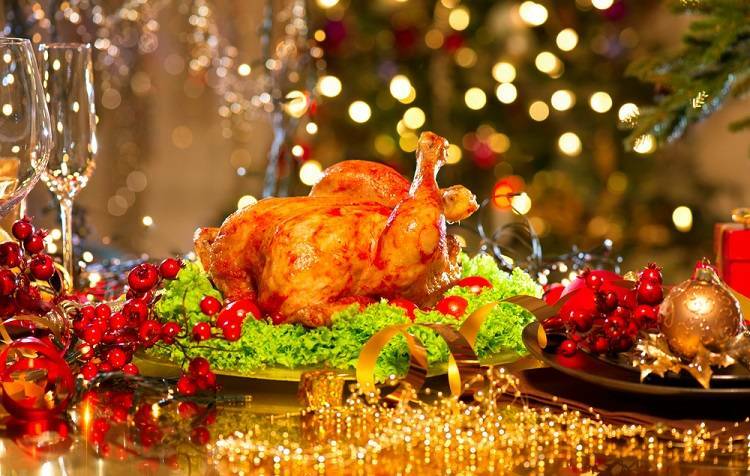 Thanksgiving they’ll never forget can enjoy free flow Perrier-Jouët champagne as well as red wine, white wine and local beer for just RMB 288 per person. Experience a gastronomic journey of the finest global cuisines in one magnificent gourmet destination at the heart of Shanghai. 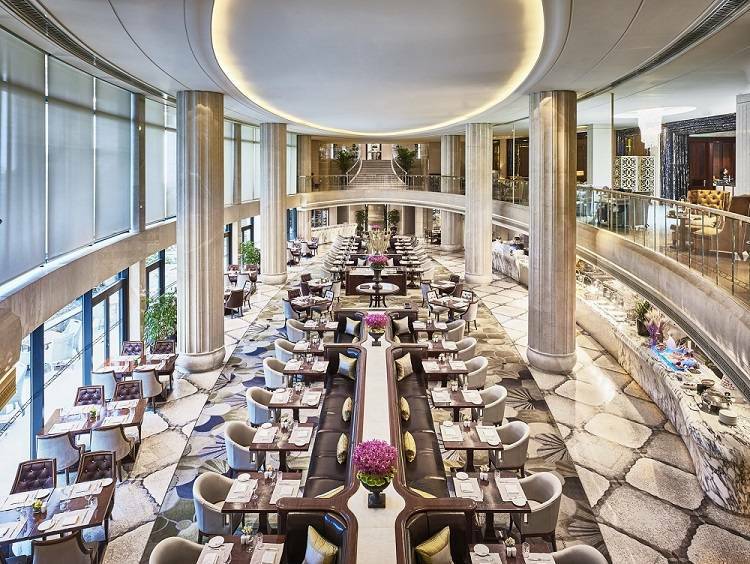 The Grand Brasserie at Waldorf Astoria Shanghai on the Bund offers a chic yet casual all-day dining experience within the stately ambience of Shanghai’s most prestigious hotel. True to its setting, the brasserie menu combines the flavors of East and West with a fresh, contemporary flair. Guests can observe chefs at work in the long exhibition kitchen, enjoy a pre-dinner drink in the wine alcove and sip a cappuccino at the barista bar. Floor-to-ceiling windows overlook an interior courtyard garden, providing a sense of peaceful retreat in urban Shanghai. Combining the history and culture of the celebrated Shanghai Bund with a taste for 21st-century sophistication, Waldorf Astoria Shanghai on the Bund offers a heritage ambiance, legendary service and timeless amenities to make your stay truly memorable and distinct. Housed within the two-building complex are 260 well-appointed rooms and suites, stylish environments for dining and lounging, extensive banquet facilities with stunning views, a luxurious Spa, fitness center, complimentary WiFi and more, all set in a picture perfect setting that speaks volumes of the grandeur and finesse that is uniquely ours.